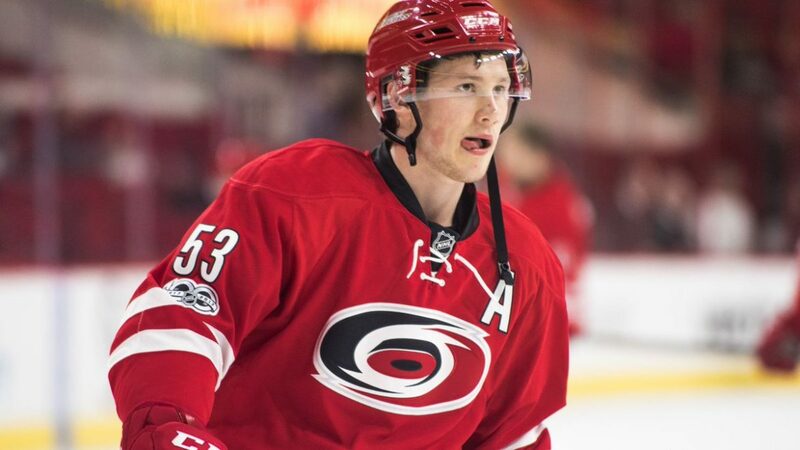 The Buffalo Sabres announced today the team has acquired forward Jeff Skinner from the Carolina Hurricanes in exchange for forward Cliff Pu, a second-round pick in the 2019 NHL Draft, a third-round pick in the 2020 NHL Draft and a sixth-round pick in the 2020 NHL Draft. Skinner has been one of the NHL’s more underrated players for a long time. He put up 24 goals and 25 assists for 49 points in 82 games the past season. This is a player that is a proven 30+ goal scorer, including an NHL career-high 37 in 2016-17, Skinner also has his Calder Trophy as NHL rookie of the year from 2010-11. This is a name that had been in trade rumors leading up to the trade deadline, but things really picked up in the off-season. Even with all the talk, this is still a really surprising outcome to see. 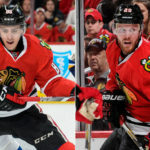 How many true 30-goal men are in the NHL? It is certainly risky trading one who can stake like Skinner. Skinner joins the Sabres after spending his first eight NHL seasons with the Hurricanes. In his 579 career games, he has totaled 379 points (204+175), scoring the 20th-most goals in the NHL during that span and tying for 10th-most at even strength (159). Fantasy hockey players must keep the combo of Jack Eichel and Jeff Skinner on their minds at all times now. 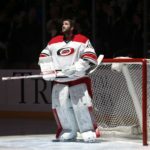 What did the Carolina Hurricanes trade for? 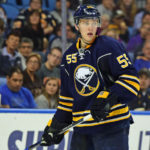 Cliff Pu, was chosen in the third round of the 2016 NHL Draft by the Sabres, had 29 goals and 84 points in 65 OHL matches last year with London and Kingston. The 20-year-old forward will probably be in the AHL this campaign.